PocketHealth is a HIPAA-compliant image-sharing platform that allows imaging providers to share DICOM imaging and reports electronically with patients, instead of CD-burning. Once patients register for their online account, they can access their complete record history, download records offline, burn their own CD from home and instantly share access with any physician in full diagnostic quality. 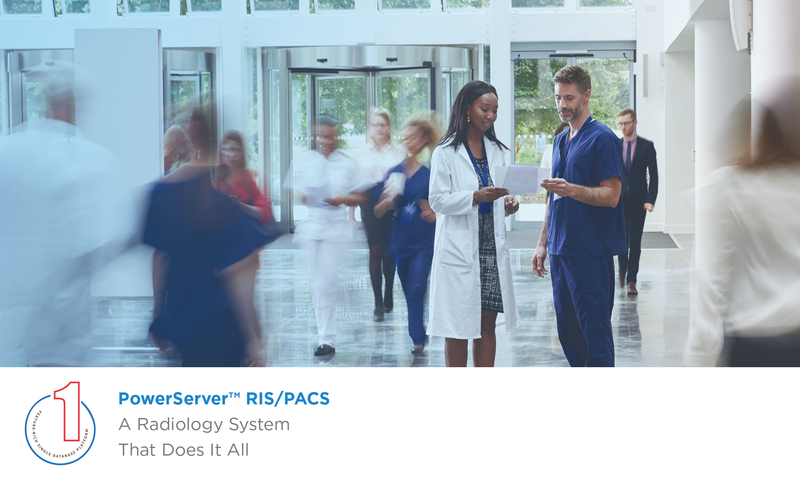 Through a secure integration with RamSoft PowerServer™ products, patients will automatically receive an email where they can provide consent for access, create a PocketHealth account and access their records without any clerical staff input. Meanwhile, providing patients with seamless, secure record access through PocketHealth will help RamSoft clients qualify for Medicare and Medicaid’s Meaningful Use Incentive programs, without any technical integration required.